I recently stumbled upon a HP ProLiant DL360 server, and after using an old ThinkPad T400s as a mail server I felt it would be a worth while investment. So overall it is a decent bit of kit for the price, but the next step was deciding what to do with it. I had a number of ideas but was limited due there only being 4 CPU cores. After a small amount of research and a quick check on eBay there is the option to upgrade to two 4 Core CPU’s for between £10-£30. Buy upgrading the core count it will alow for a much greater amount head room in regard to Virtual Machines. Ideally the server will run Ubuntu 17.10 Server and utilise a number of headless Virtual Machines to run the rest of my intended operations. I have decided definitely on a Plex server to alow for distribution of media around my house and with Plex Pass outside of the home. This is something I have set up a number of time and feel that by running it through a VM will make it easier as I will be able to remote into a Visual environment. I have seen a number of posts online mentioning the creation of a headless Plex server but to keep it simple when using an external drive I have decided to use Ubuntu Desktop. Then there will be a virtual environment that will run my mail server, this will be done with iRedMail for no other reason than top keep it simple and easy. As iRedMail is a kind of all in one solution adding all of the packages required and create a web system for admin and accessing emails. I could use PostFix and create the entire server bit by bit, but have found this solution to be more tedious and not as efficient. The mail server its self-will not require anything to fancy and the web-based access will be very rarely used, as Thunderbird or Android email will be used to send and receive mail. This leaves me with a couple of other options that I am debating, one of which is a small NAS back up server for both mine and my partners Laptops. This wont require all that much storage space as it will only really be for crucial documents and potently documents we need to share. So it would only be 150GB or so. I have not looked too deep into this yet as I am still debating buying a dedicated NAS system. 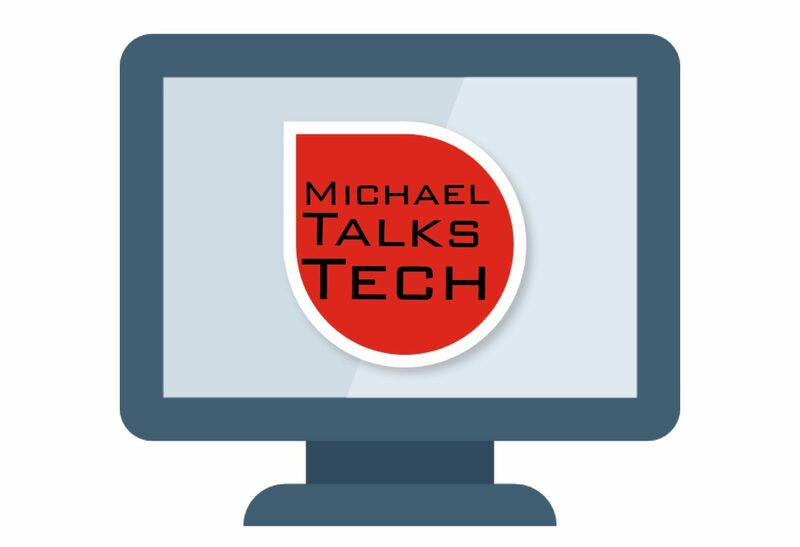 I would also like to host a small web server to potently host Michael Talks Tech from my own server, I am aware that using WordPress is probably a much more reliable system. But I feel that if I have the capabilities I should at least consider it, I am also working on a number of projects that will require dedicated web hosting. So to reduce cost and control my data a small web server is a potential idea. This project will be on going and Part 2 will be mainly focused on the initial setup and installation of the system and Virtual Machines. I would love to hear any other suggesting that I might not have considered.